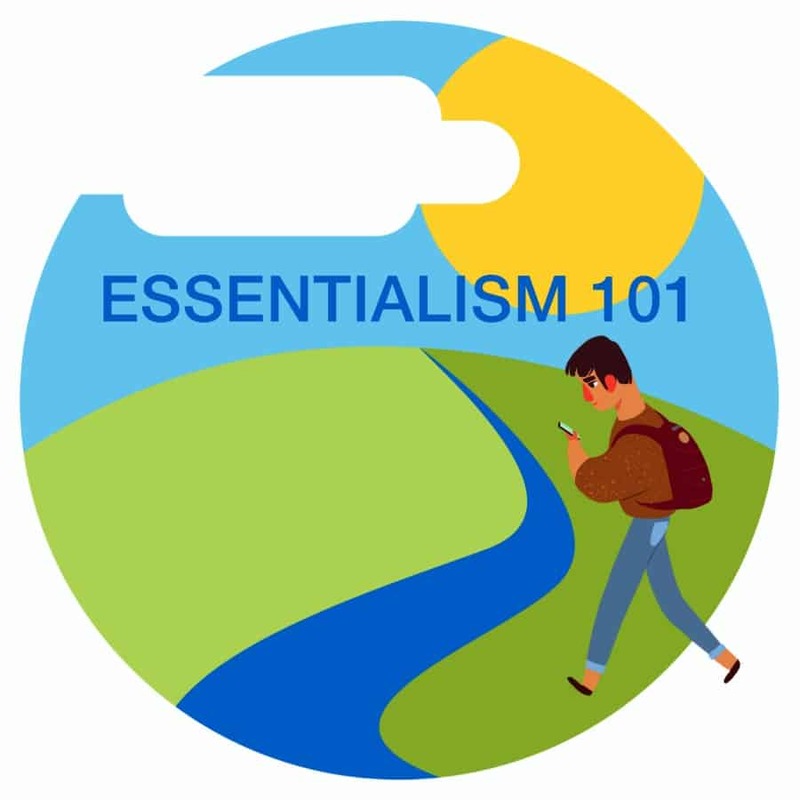 In his fantastic book, Essentialism, Greg McKeown talks about obstacles in an interesting way — as the “slowest hiker” of a group traveling to their campsite. What he’s talking about is obstacles. What’s the one thing — if removed — that would make everything (or many things) more efficient? This might take time to determine, or it might be incredibly obvious, but it’s got to be thought through so you’re not making changes “in a reactive, haphazard” manner. In other words, before you begin removing an obstacle, you have to identify the exact goal you are trying to accomplish. And then you can determine the biggest obstacle standing in your way. This essentialist approach looks to remove the obstacle, and in doing so other facets of your business benefit. What are all the obstacles standing between me and getting this done? What is the obstacle that, if removed, would make the majority of other obstacles disappear? I’ve worked through this process for my business and it’s helped me identify some great insights and opportunities. Yes, it took time to work through the questions to identify the #1 obstacle in the way of my most important goal. But it was worth every minute because I’ve clarified the obstacle — and the solution to remove it! I hope this information does the same for you.